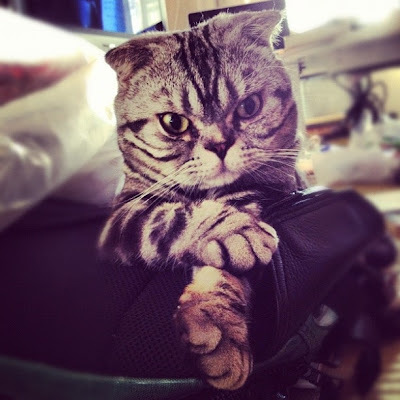 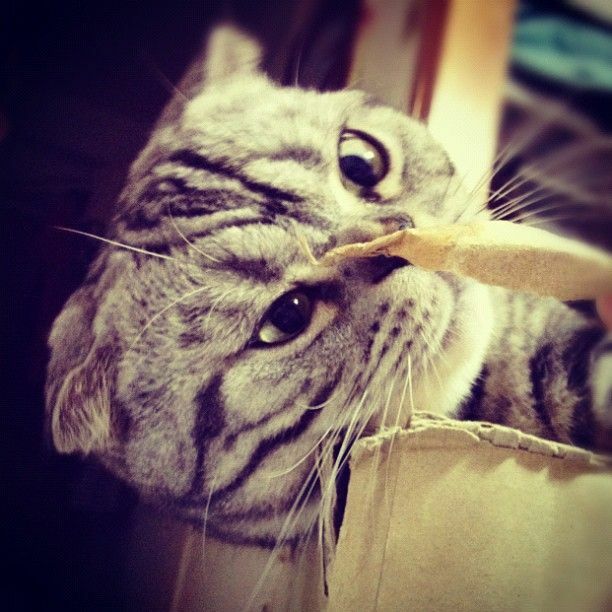 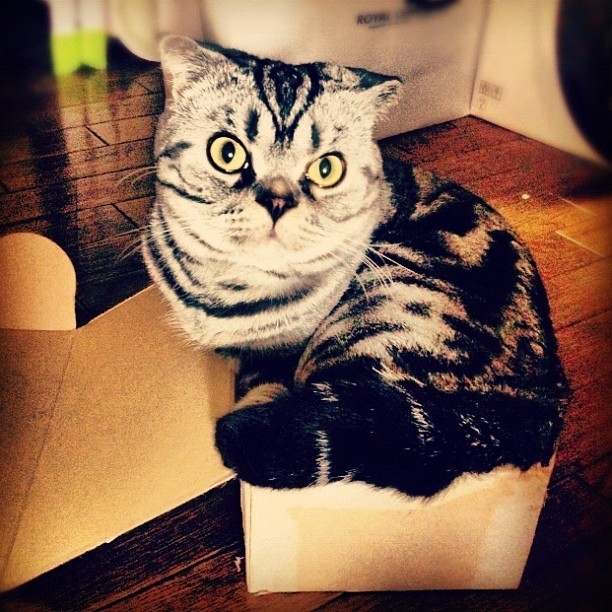 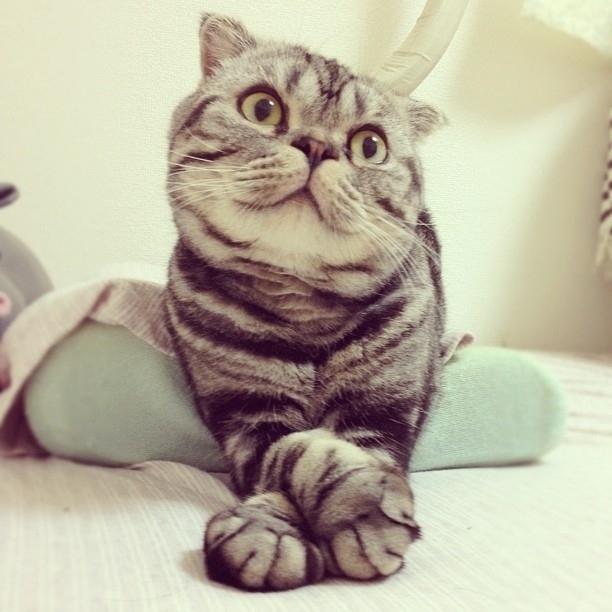 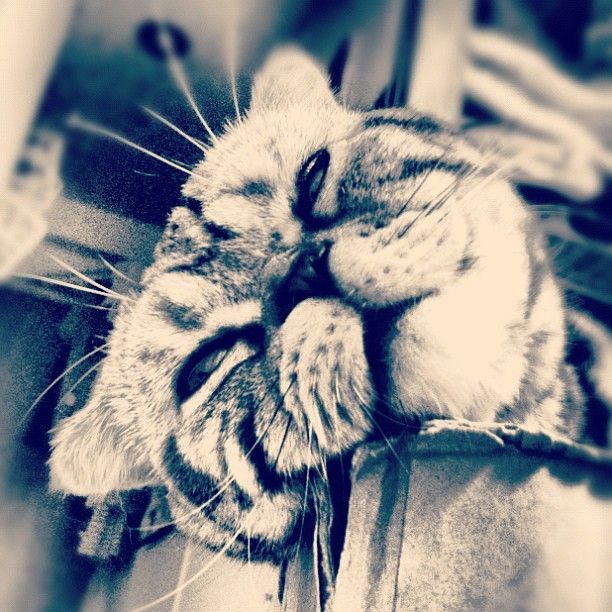 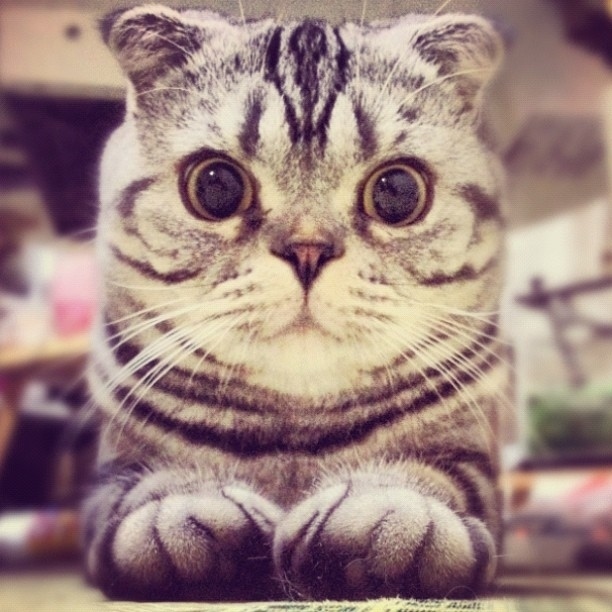 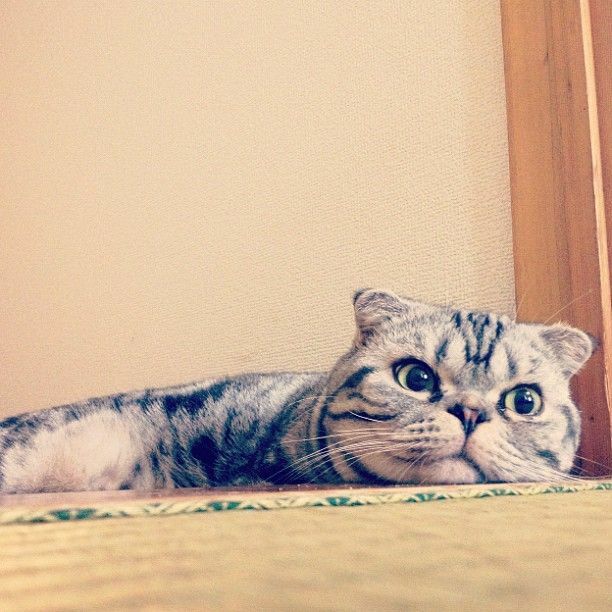 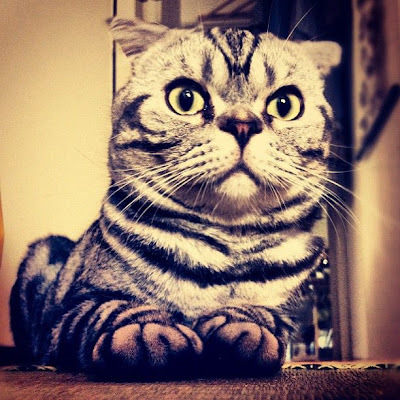 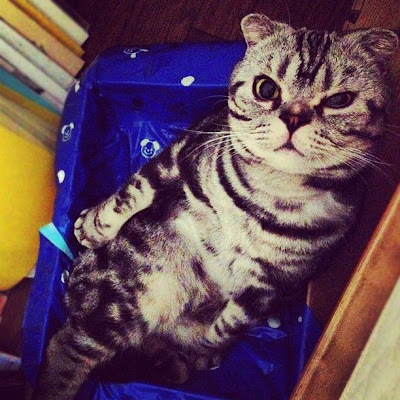 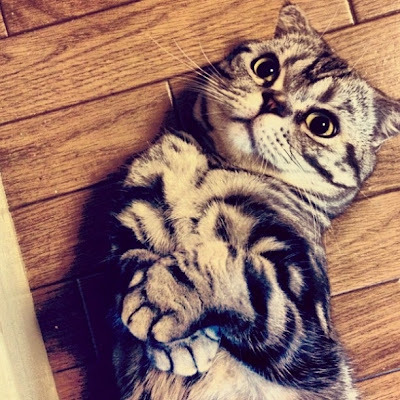 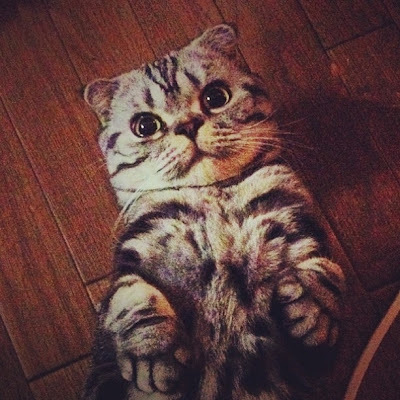 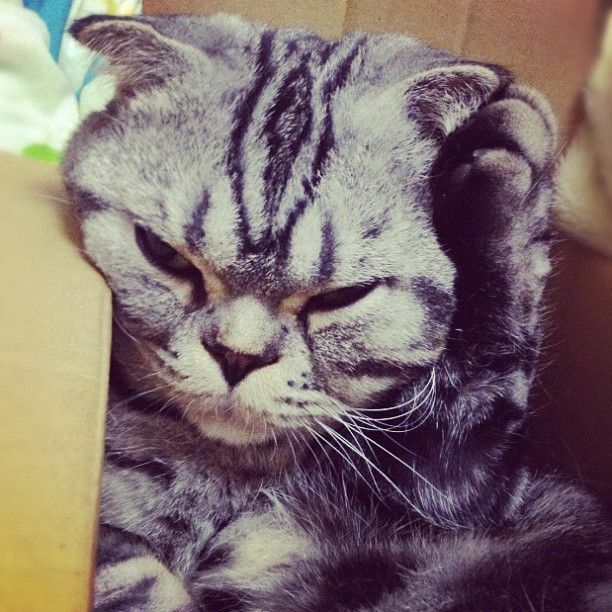 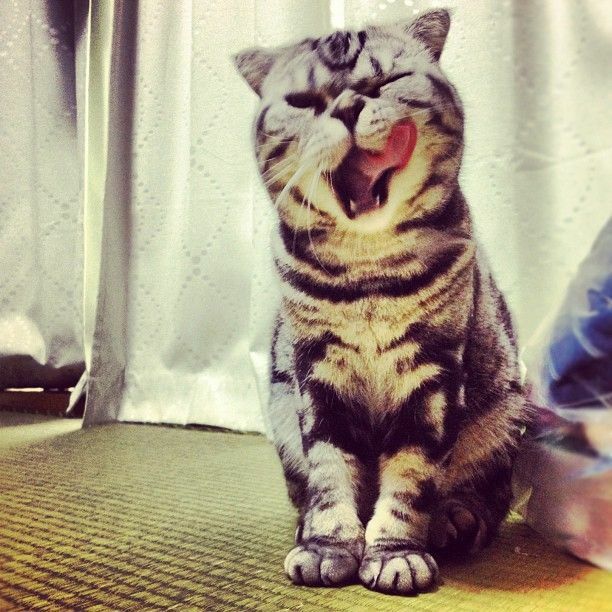 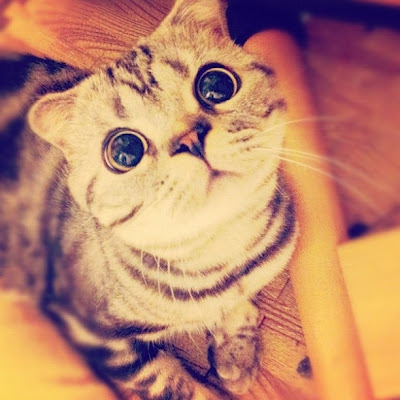 Shishi-Maru is a Scottish fold cat, which means he has a gene mutation that makes his ears bend forward and down. 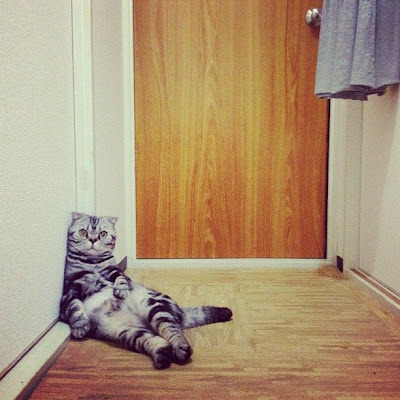 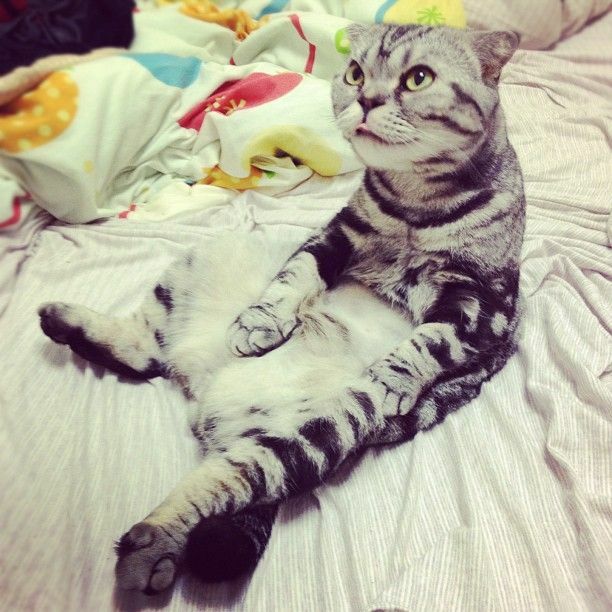 This cute cat has become an internet sensation! 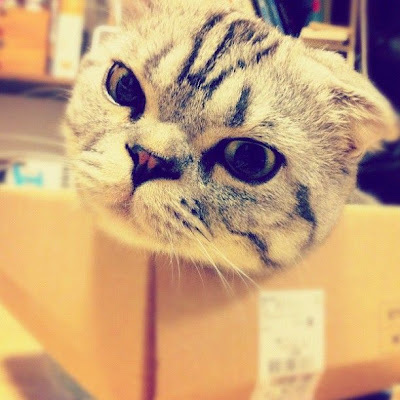 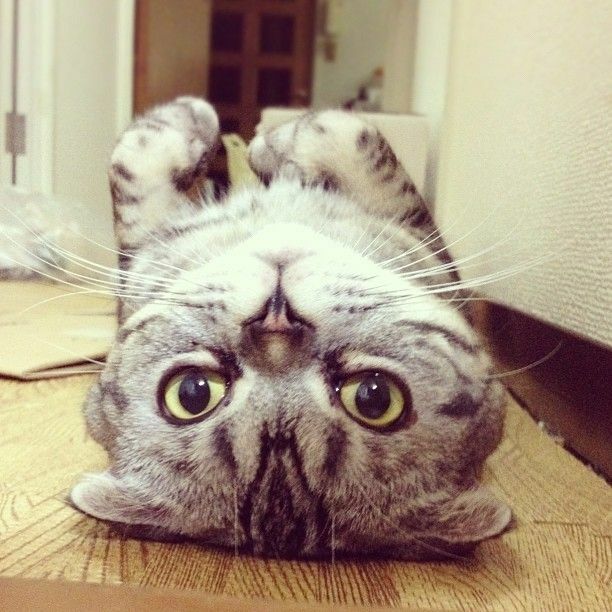 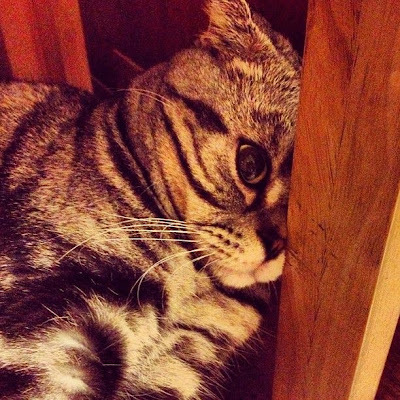 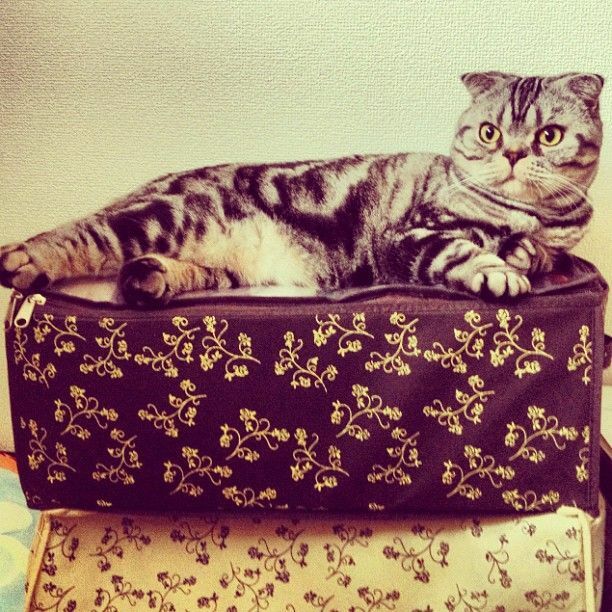 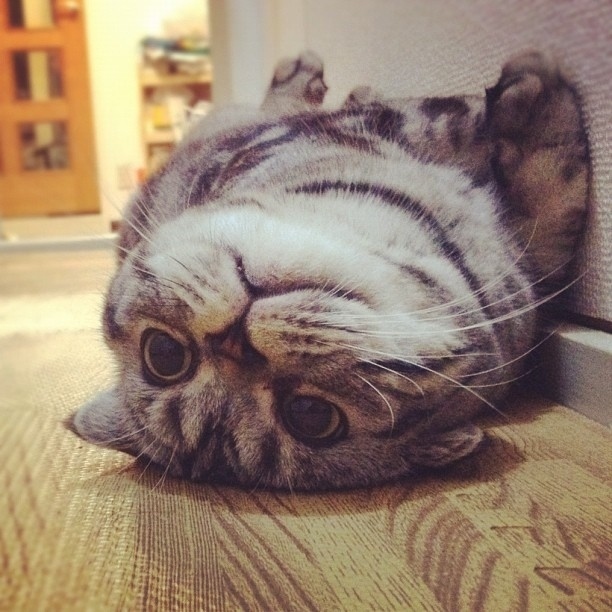 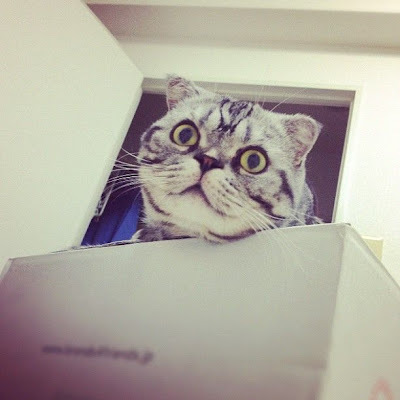 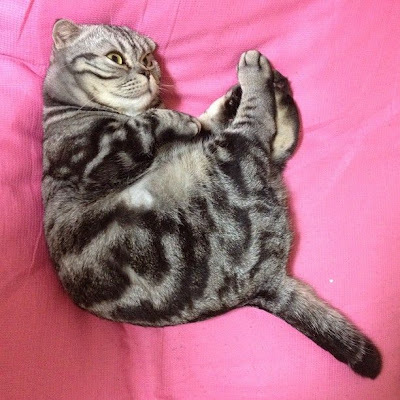 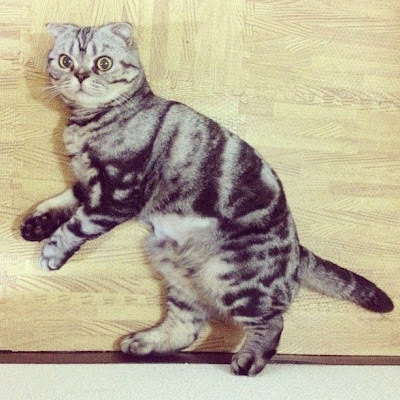 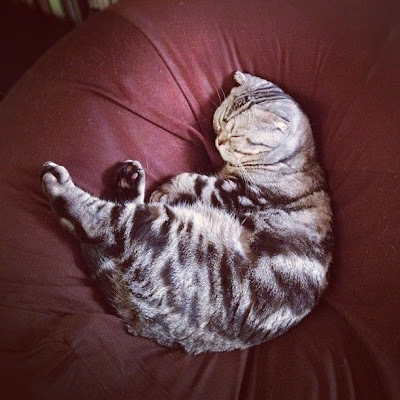 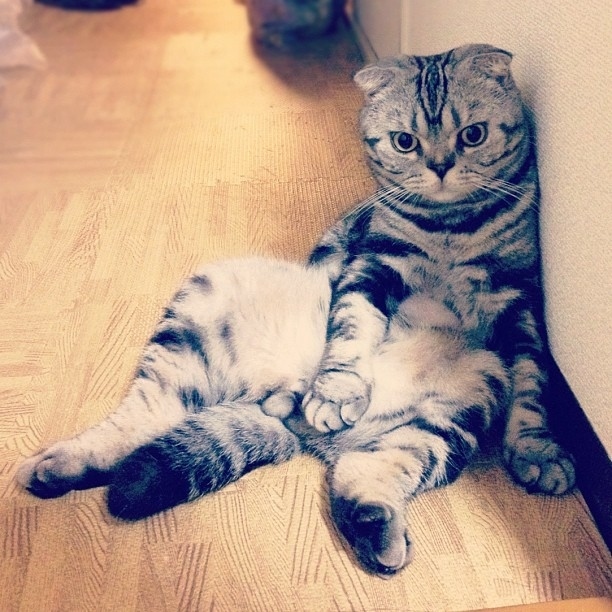 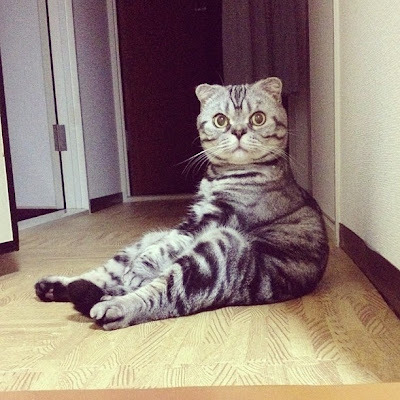 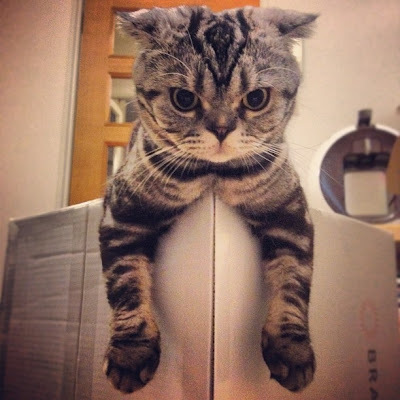 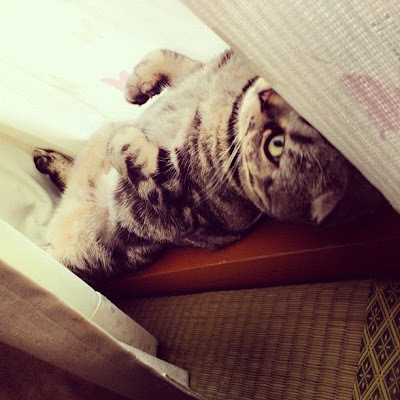 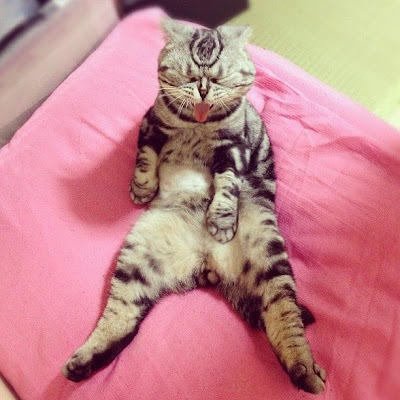 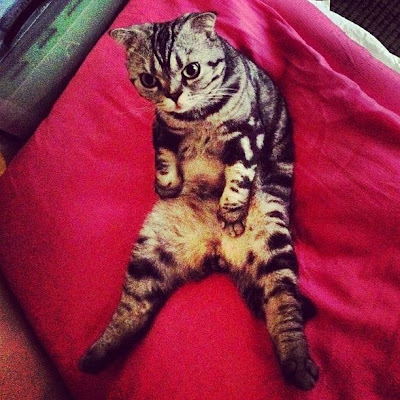 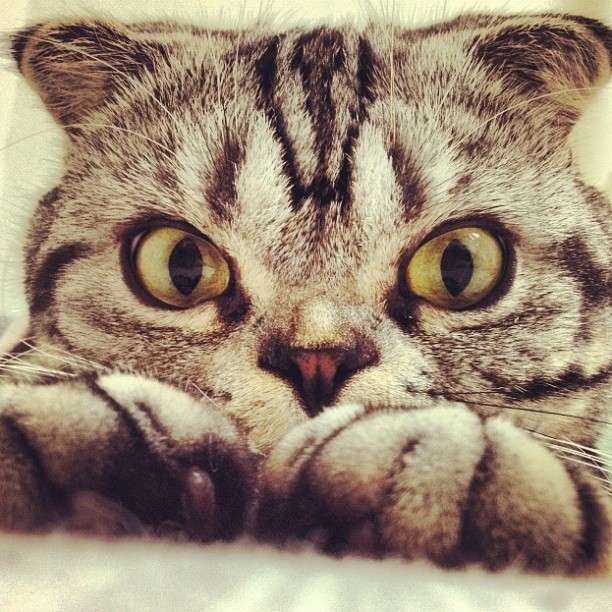 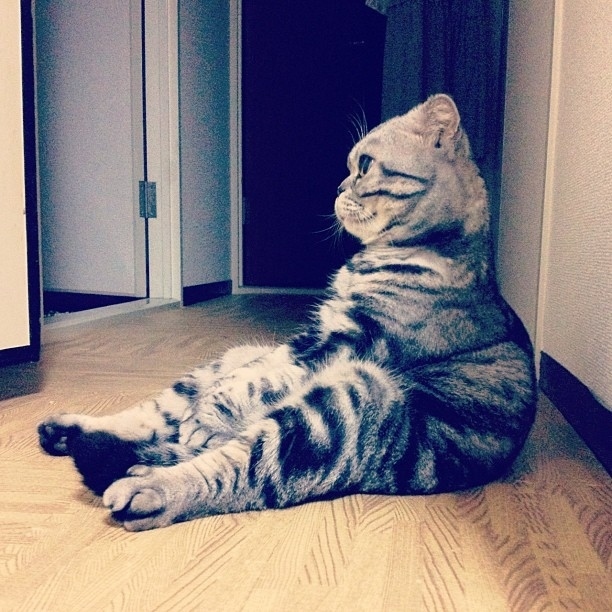 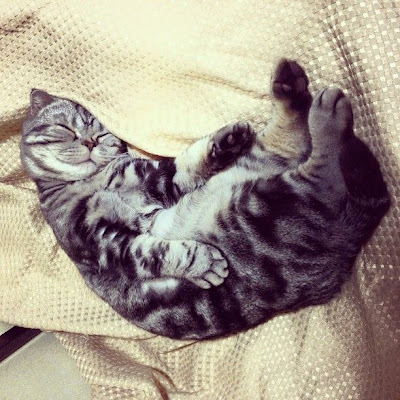 The "real" Maru is not a scottish fold. I'm sure there are plenty of Maru's. 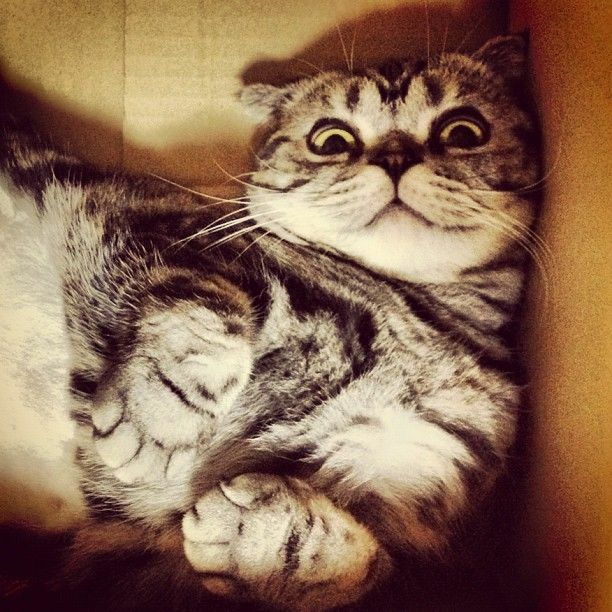 you weirdos! 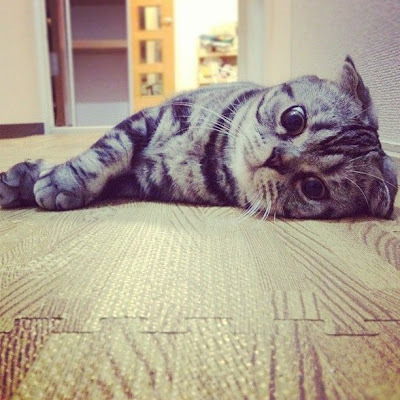 This cat is adorable!